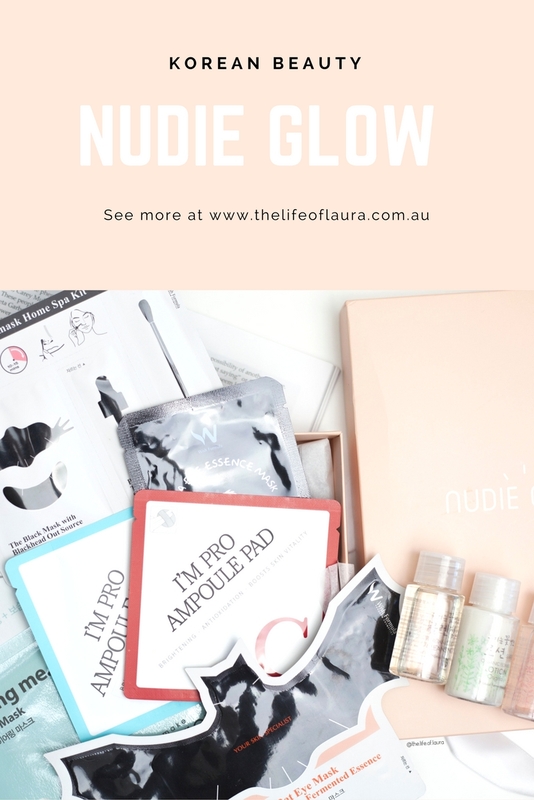 Nudie Glow is an Australian company that specialises in all things K-Beauty! 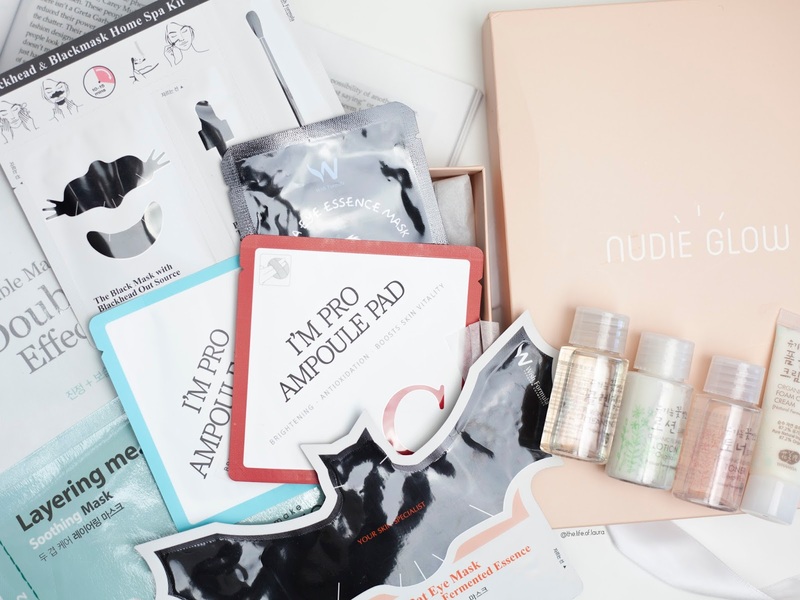 They are also one of the first companies in Australia to have a Korean face mask subscription box - the Nudie Box. Each box contains a variety of face masks plus a special product (could be eye masks, hand masks, nose strips, feet masks or a sample of something else from the store). 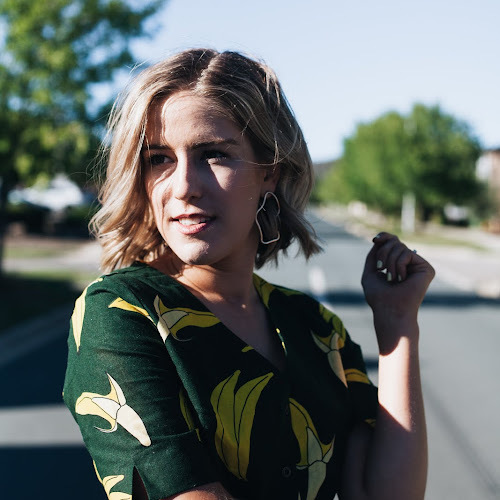 Ruby (the wonderful creator of Nudie Glow) carefully curates and tests every product in the store so that you're only shopping the very best. I received a box a month or so ago with a variety of cool products inside! Need to get rid of your panda eyes? 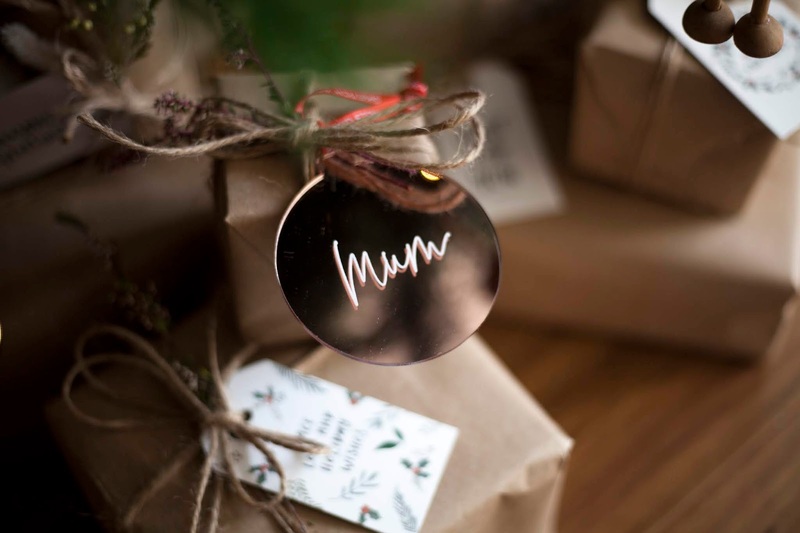 Then these are specially designed for these. They are a single use, 100% cotton eye patches drenched in honey essence to soothe, brighten and hydrate the delicate skin under your eyes. They are really light weight and actually stay on your face (rather than sliding down your cheeks). I love how hydrating and fresh my under eyes felt after using this. I used these after having some severe dryness under my eyes and this really helped to soothe and hydrate. For $4 each, they are cheap and totally worth it! I need to get some more! 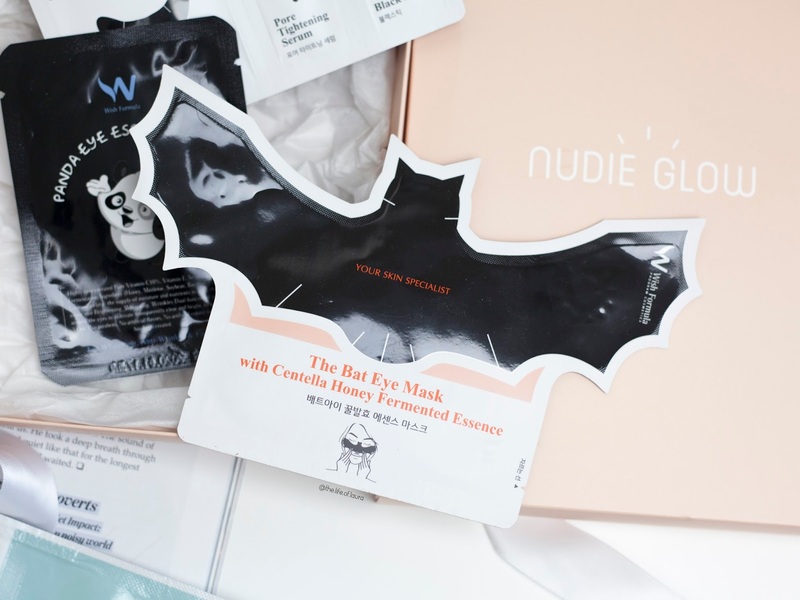 Another eye mask that is shaped like a bat (yes, a bat!) It is enriched with centella, fermented honey and vitamin C. It combines excellence anti-wrinkle and anti-ageing properties, while also hydrating, soothing and brightening your under eye. Dave (aka Mr TLOL) actually tested this one out for me and boy was he super excited to try it out. He is a big Batman fan, so this was a huge winner already for him. So much fun to wear and he made comments afterwards that his eyes felt soft and hydrated. While he didn't notice immediate brightening effects, he did say that his eyes felt less tired and more plump. 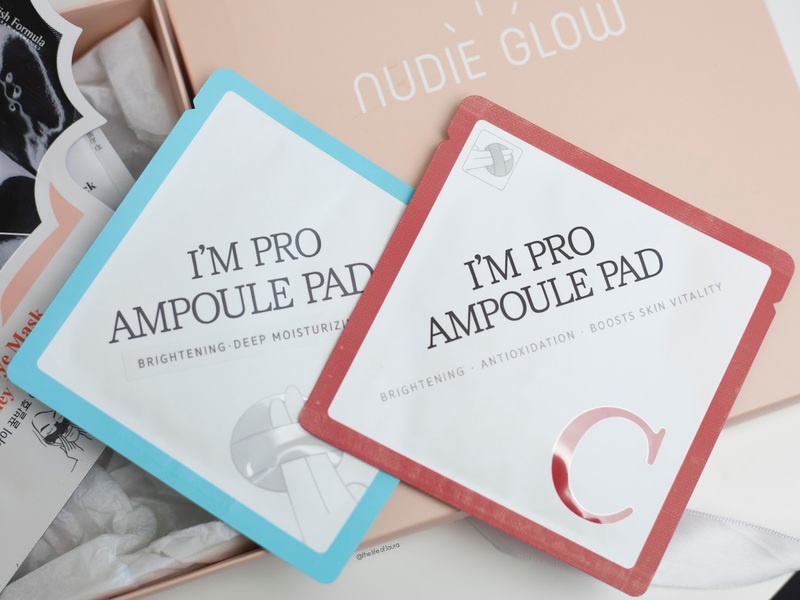 The I'm Pro Ampoule Pad is a super easy to use pad enriched with 10% Vitamin C that gently exfoliates, brightens, smoothes and strengthen the skin. I've never used an Ampoule before and not going to lie didn't know it was a thing before this. I do love the idea of having a soaked pad though. You just take the pad, swipe it across your face and neck with a little bit of pressure and that is it. I did notice that my skin felt immediately softer. While I think I would have to buy a big pack and use it regularly to notice a difference, I still really enjoyed using this. Very similar to the first Ampoule pad, except this one is designed to nourish and hydrate the skin. I think I actually liked this more than the first one, probably because it was more suited to my skin type. 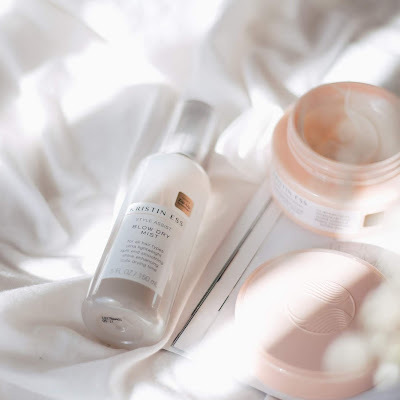 My skin felt so soft and hydrated immediately, softer too. I am actually seriously contemplating buying a pack of these to use regularly. 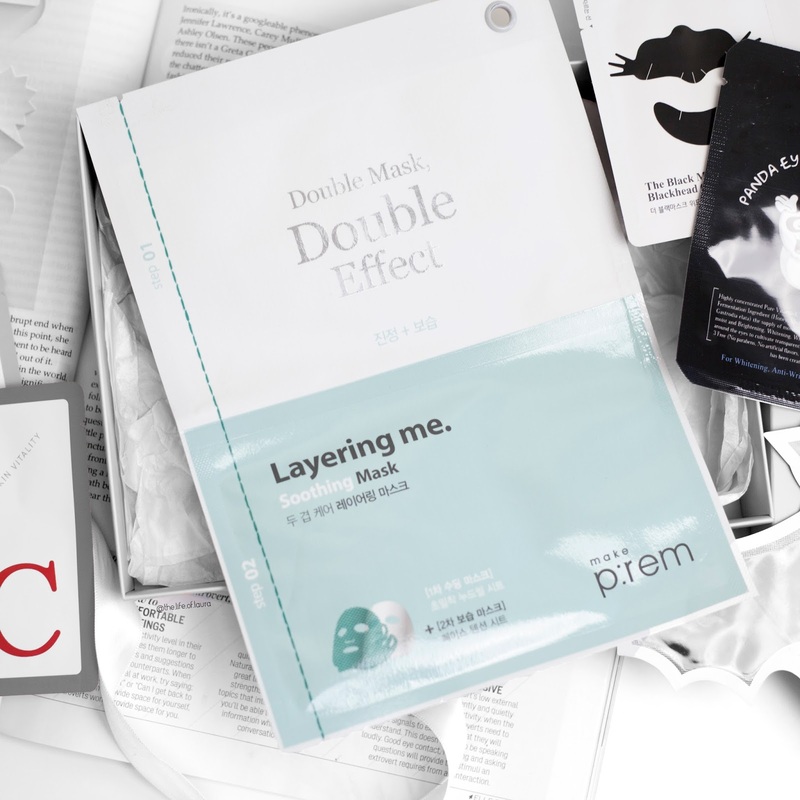 So we know all about the sheet mask craze, but lets take this to another level and now combine two face masks together at one to create double the effect. Each mask is soaked with unique essences that when layered together give you multiple benefits all at one. Hydration and soothing all at once. The first layer is a really light soothing mask, which is followed with a much thicker hydration mask that has a little ear holds too! 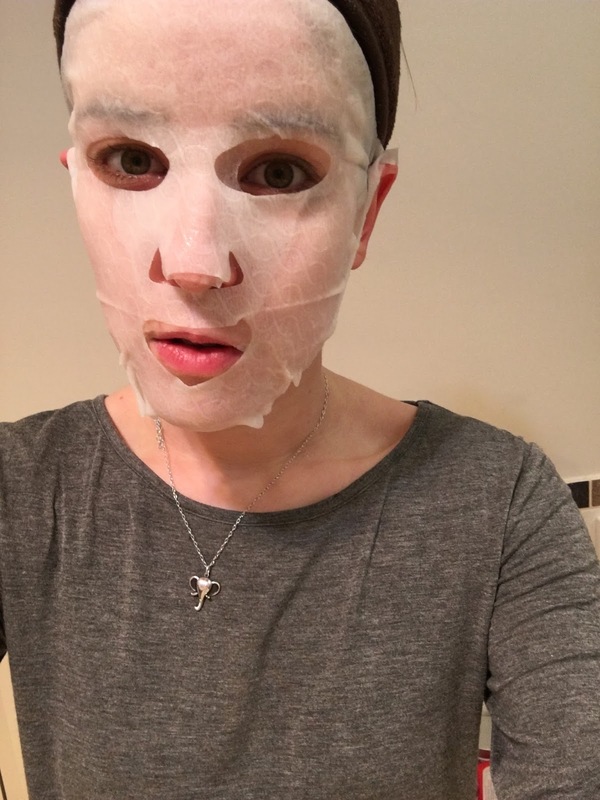 I have never worn a thicker sheet mask but damn my skin felt nice afterwards! So hydrated and calm. 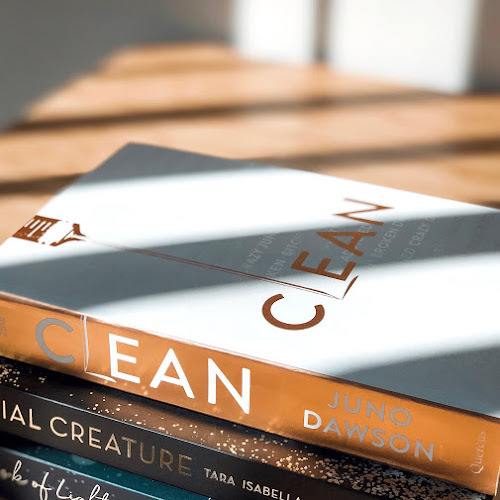 I need to get more of these in my life! This is a three step kit all in one. 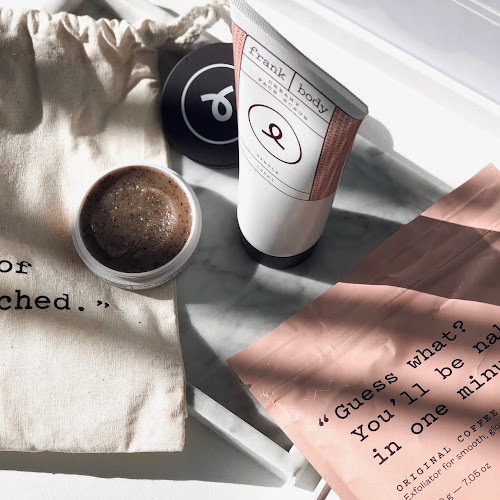 Step one - a nose and chin mask which contains different botanicals to help break down sebum and gently dissolve blackheads. Next you follow it with the black stick which cleanses the skin and extract the blackheads. Then you finish with the pore-tightening serum to tighten and smooth pores, giving you flawless skin. While this was a really fun adventure, I can't say I noticed a huge difference in my skin after using it. My nose and chin felt soft and clean, but I didn't really notice a decrease in blackheads. It was so much fun having a play with all these products from Nudie Glow and it has got my excited to try more from their website (there are just SO many fun looking products on there)! 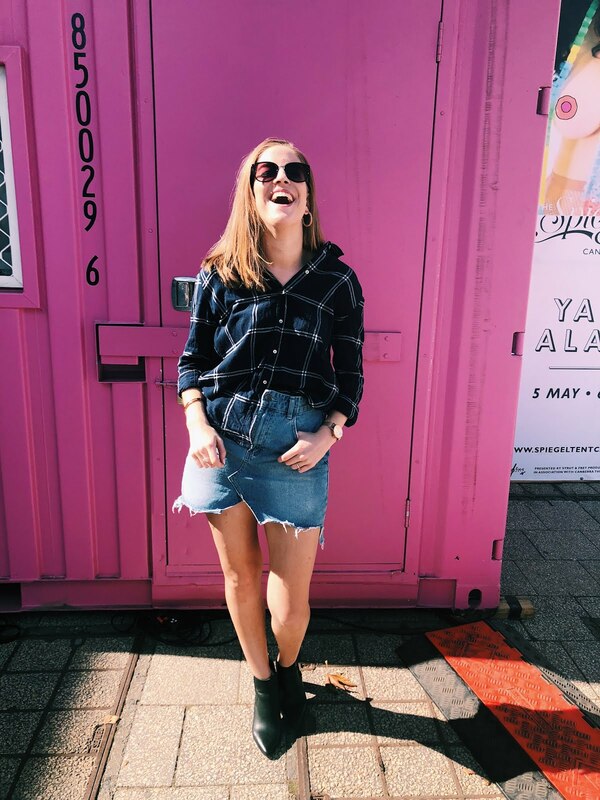 Have you shopped at Nudie Glow before? 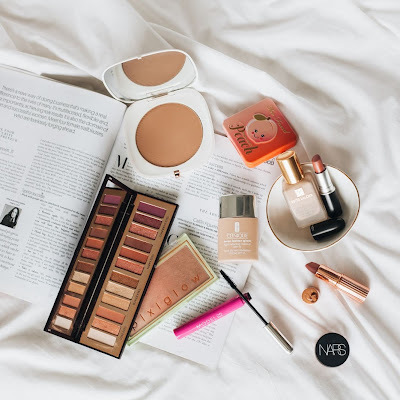 What is your favourite K-Beauty product?